As content marketing becomes an increasingly important element in holistic marketing strategies, companies are relying on curated content (photos, articles, memes, etc.) produced by businesses, brands, publishers or other users. A healthy mix content might include 25-30% curated content, and as many brands have figured out, there is often no better place to look for curated content than from their own audience. Consider Developing a Branded Hashtag. This is by far the easiest way to ensure you know when and where to find UCG for your brand, and with 7 out of every 10 hashtags on Instagram being branded, it’s proven effective. Retail giant QVC does an excellent job of encouraging UGC through their branded hashtag #LoveQVC; letting their Instagram followers know right on their profile that they could be featured if they post using the hashtag. 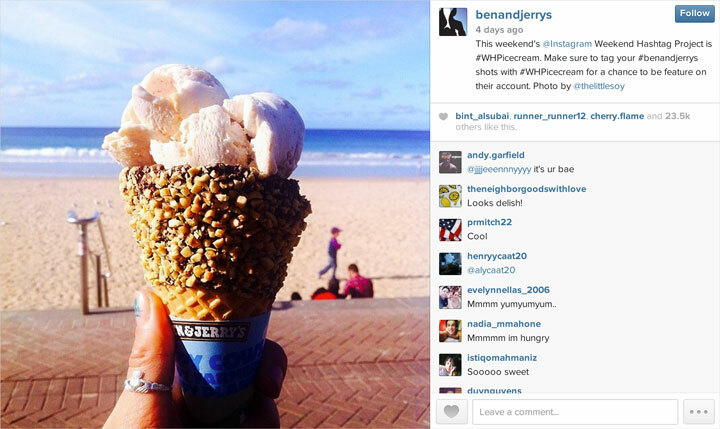 Some other brands have gone so far as to create their own social media holidays, like J. 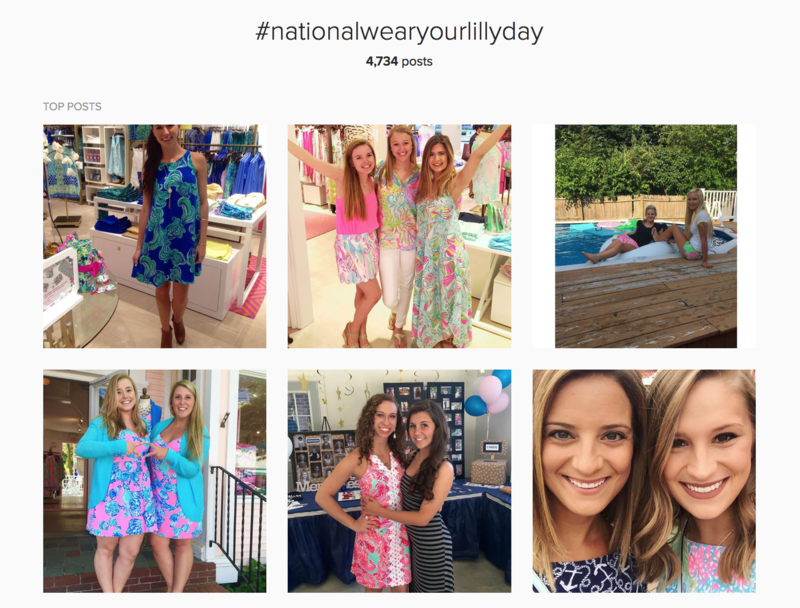 Crew with #NationalStripesDay and Lilly Pulitzer with #NationalWearYourLilyDay, drawing in huge amounts of customer photos. J. Crew then took it a step further by picking a few favorite customer photos to feature – and sent them each a prize to top it off. Not only are they generating high-quality content, they’re making shopping an experience. Read more here. 2. Share content ONLY if it fits the brand voice/aesthetic. By including images of customers wearing logo gear, Tommy Hilfiger’s curated content remains on-brand, but accessible. Once users get a sense of the quality of content that gets featured, they’ll take the hints and start producing on-brand content for you! 3. 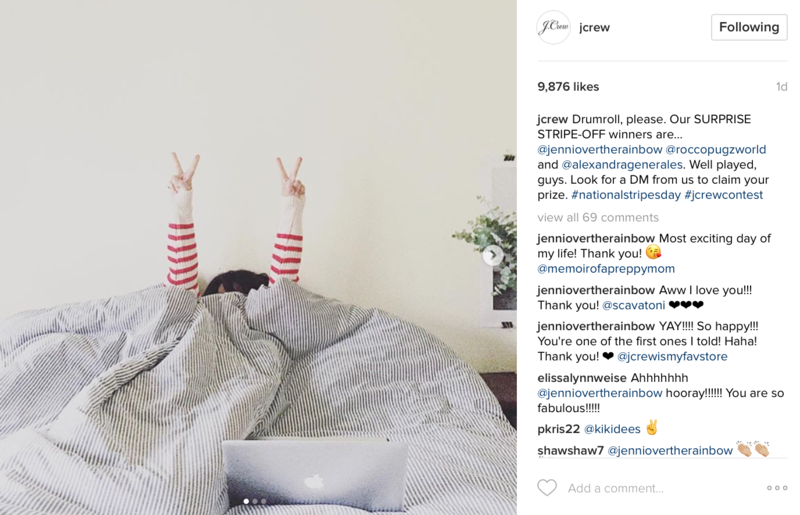 Engage in longer term partnerships with micro-influencers. 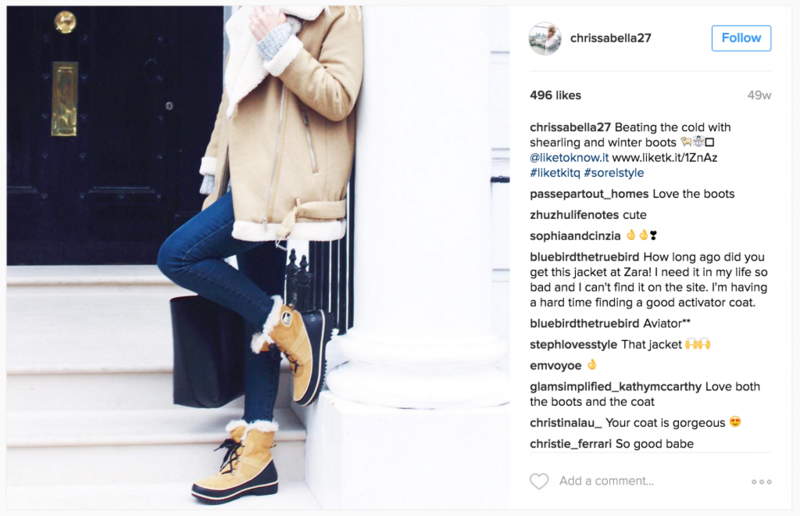 Sorel uses UGC to identify influencers who already have an affinity for the brand, and then enters longer partnerships with them. By focusing on micro-influencers (users with approximately 1-10k followers, though it could be higher or lower depending on the industry) the content is more authentic, receives higher engagement and reaches an audience who is more likely to take action based on the influencer’s reccomendation. 4. Take it Offline. 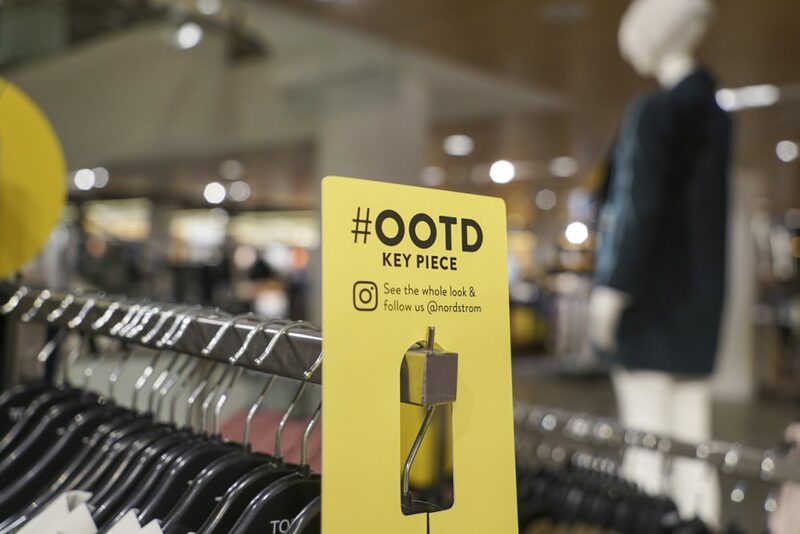 Nordstrom used the hashtag #OOTD for its users to share what they were wearing from the anniversary sale. These images were posted on social media, shared to the Nordstrom website, and incorporated into store display for true omni-channel marketing. Other brands have also successfully incorporated requests for UGC in postcards included in a customer’s package, encouraging them to post photos when they wear the item. 5. Use UGC in your email campaigns. Research from First Insight indicates that consumers only open 25% of the emails they receive. Shoppers also feel like 95% of the emails they receive are not relevant to them. Including content from actual users is helpful for consumers. They get the opportunity to see how a product is used in real life, and can very often relate to that use. 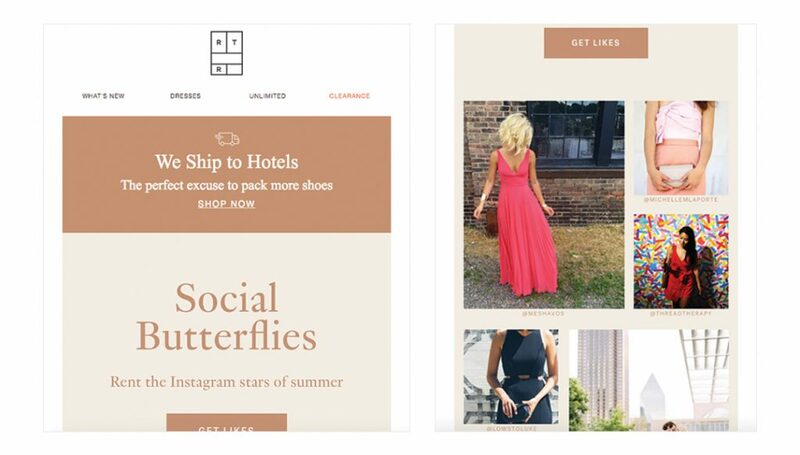 Pair UGC with email messaging that shows focuses on the lifestyle of the brand, what’s trending, and promoting new releases. 6. Capitalize on what users are already doing. Your customers are already posting about your brand on social, so brands might as well leverage those conversations. Re-share user images that are already out there– customers love this kind of recognition and engagement. Then, launch a campaign that encourages and inspires customers to take more photos and share them with you. Just be sure to give photo credit to the owner, by mentioning and tagging them.